It may be the easy route but don’t choose your favorite color first. It’s better to choose a paint color that matches your decor and your furniture. 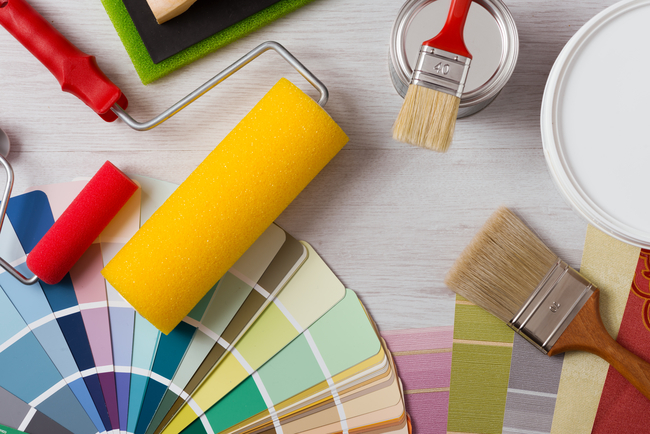 You don’t want to choose a paint color that requires you to remodel the rest of your space. You want to save money, not spend more money. Pinterest is the ideal place to choose paint colors. You can decide on one overall color or a color palette. Make your own board and pin colors that catch your eye. Once you have about 10 different colors, choose which ones you like best. You don’t have to completely do away with color. Some color is good to have, but you have to decide if you want a lot or a little color. Either way, everything else in your room should have neutral colors so you don’t end up with too many colors clashing. A bold accent wall works well in a bathroom since it’s typically painted white. Buy different tester paints and paint swatches on a few different walls so you can see how the colors look at different times of day. 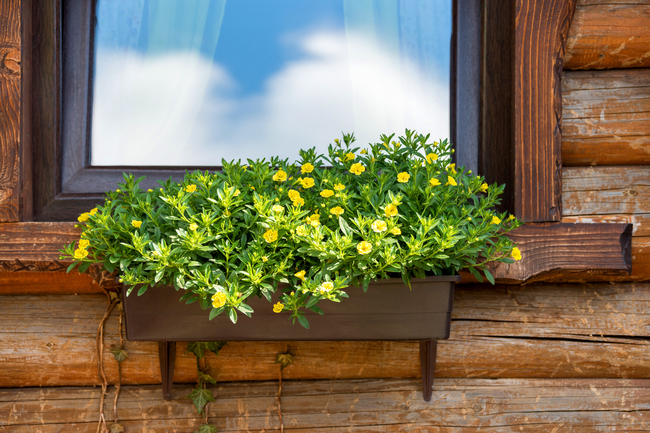 Don’t apply them on white walls because it won’t give an accurate feel of the color. Test the colors on a piece of paper or poster board and hold them up against your furniture and accessories to see how it will all go together. 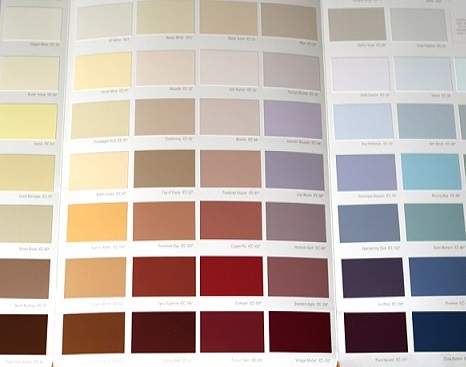 Choosing the right paint sheen is just as important as choosing the right color. It’s important for you to understand the different finishes. Flat matte and flat enamel have little to no shine while satin enamel and semi-gloss enamel have more shine and work well in high-traffic areas. Talk to a licensed and certified painter if you’re lost on what sheen to choose. Still need help with your interior painting project? Don’t know where to start? University Painters can get the job done within days. Call us today for a free estimate and outlook on your project.